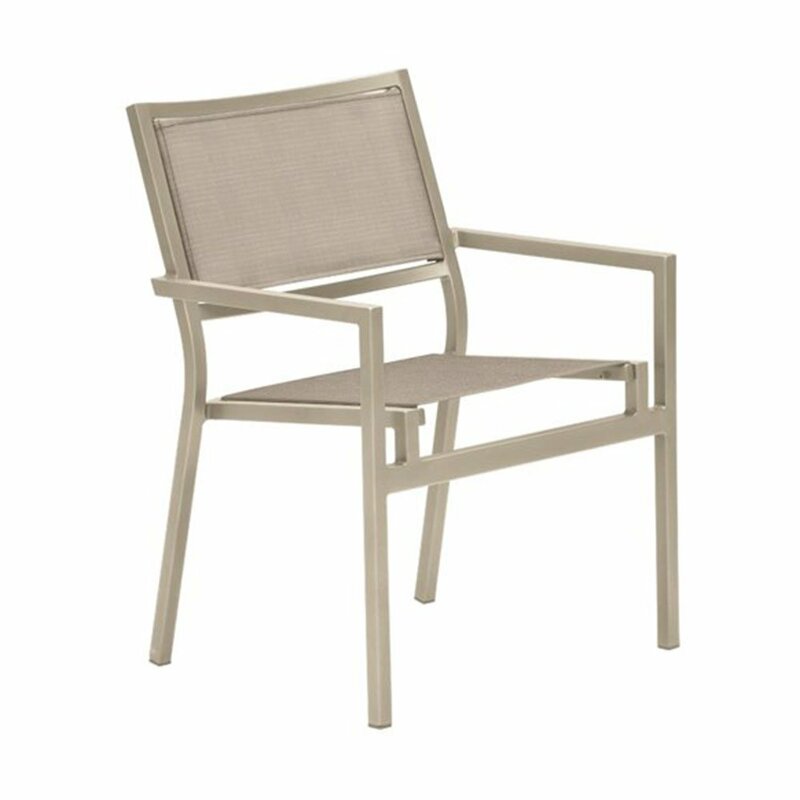 The cabana club sling dining chair with aluminum frame is perfect for any hotel, resort or HOA community. 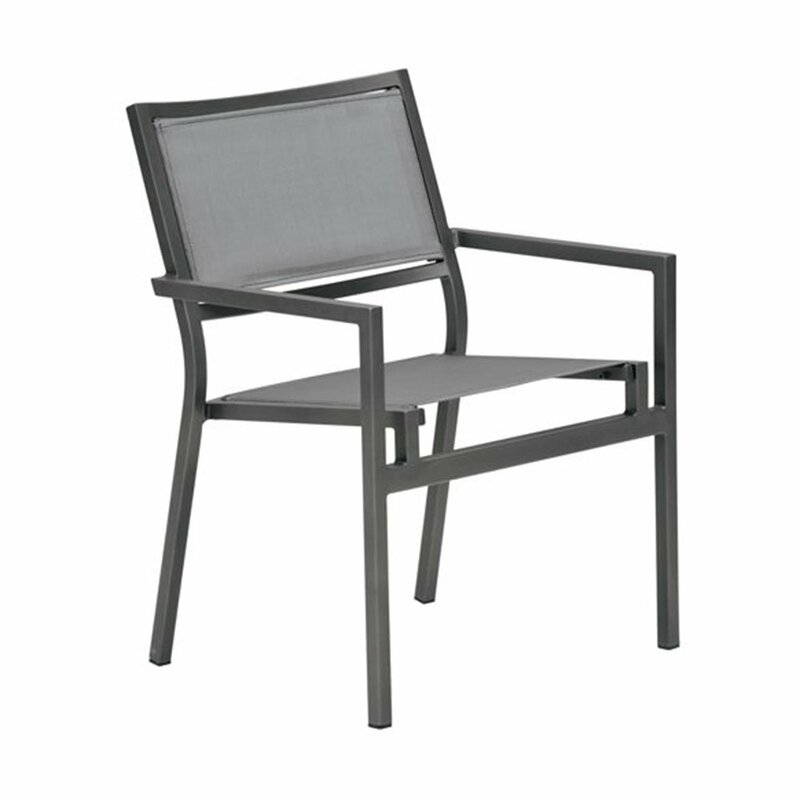 Utilizing high-quality commercial sling fabric with a heavy duty powder-coated aluminum frame this chair will last for years to come. 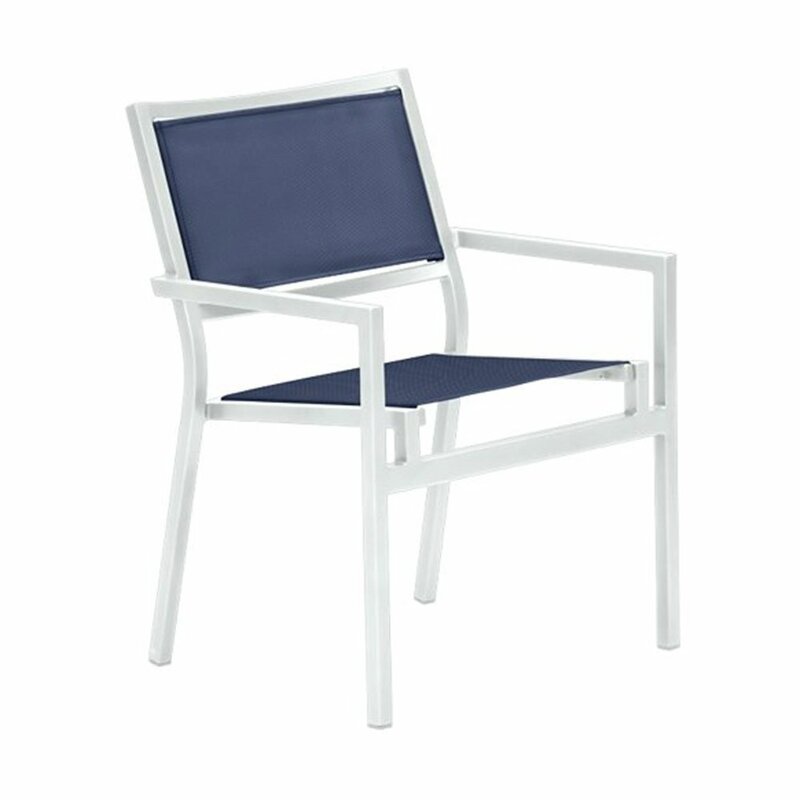 If storage is an issue then this chair can help as its able to be stacked atop up to 4 other cabana club dining chairs for the utmost convenience. 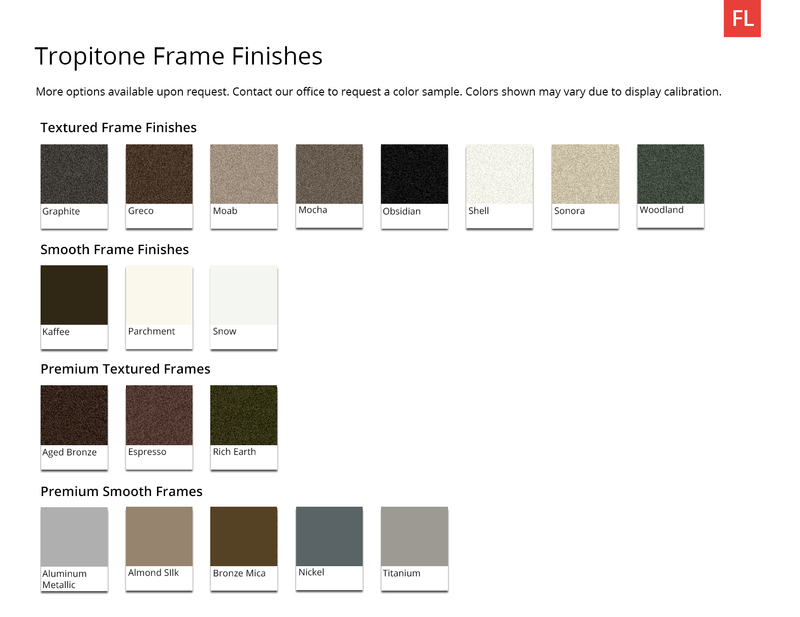 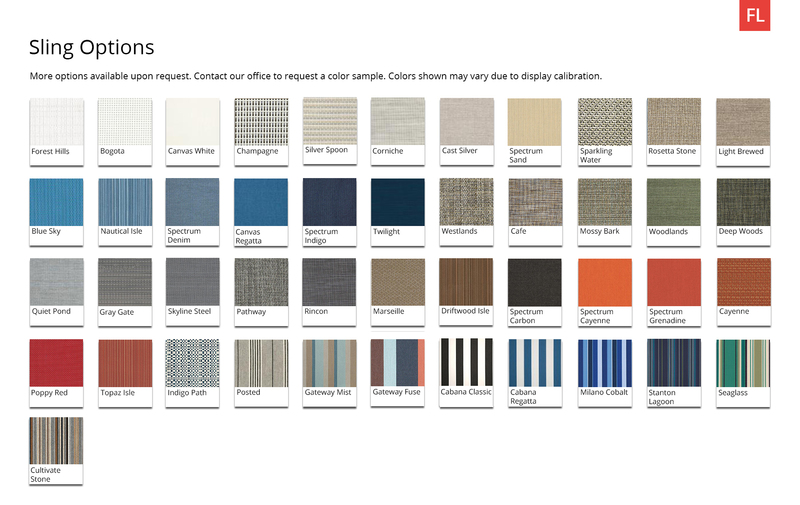 Match your locale or setting with the custom sling and frame color options available. This chair comes with a limited 5-year commercial warranty and is made in the USA.